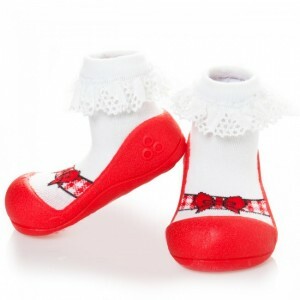 Attipas are a world first in baby girls shoes! As light as a sock but more supportive than a pre-walker, these functional shoes ergonomically support toddlers’ first steps and thereafter. 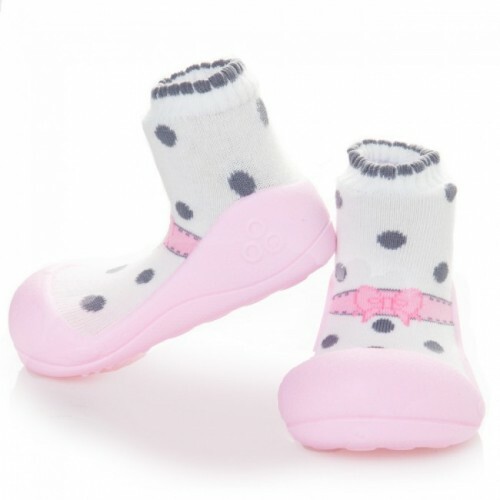 Attipas shoes were launched in 2011 after 7 years of research and development, and are quickly becoming the number one choice in little girls shoes! Available in 6 sizes, Attipas shoes are ‘Walking Science‘.